USC ABRASIVES offers this economy line of paperbacked abrasives featuring good quality at an aggressive price. 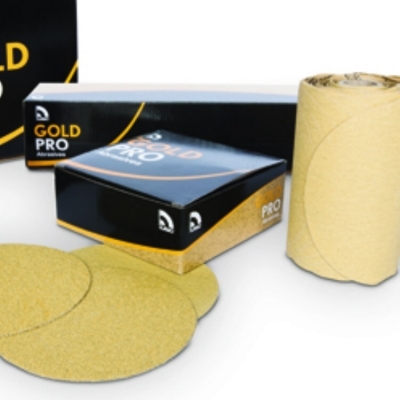 GOLD PRO's multi-layer construction combines sharp, precise grains with ultra-durable backing and a specialized coating to consistently achieve the fast, uniform finish bodyshops want. And customers demand.